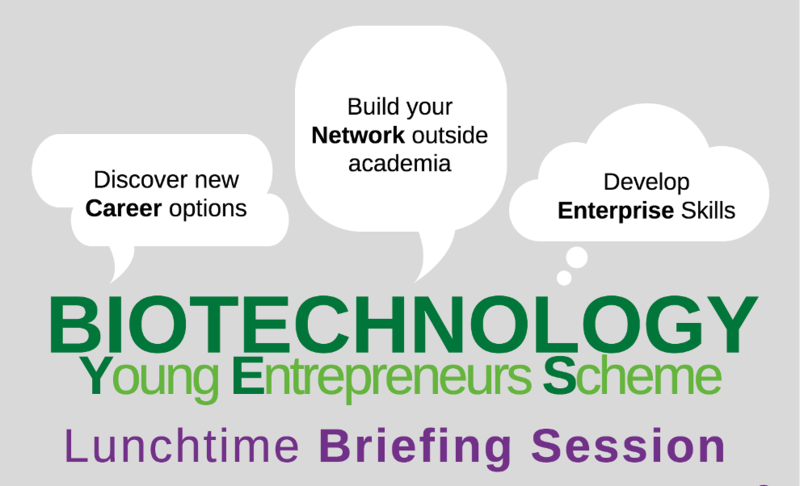 The Biotechnology Young Entrepreneurs Scheme (Biotechnology YES) is an innovative competition developed to raise awareness of the commercialisation of bioscience ideas among early career researchers. The competition, funded by sponsorship, aims to encourage an entrepreneurial culture for the benefit of the UK economy. Diversify your life experience and professionally develop your range of attributes by taking part in Biotechnology YES. The competition is open to researchers working in the biosciences but this includes a broad spectrum from medical researchers to ecologists.